Today EA Sports released the fact sheet for NHL 12, giving in detail changes & new features in the newest upcoming installment of their highly touted NHL series, NHL 12. Below is the fact sheet in its entirety, feel free to comment on the release below. 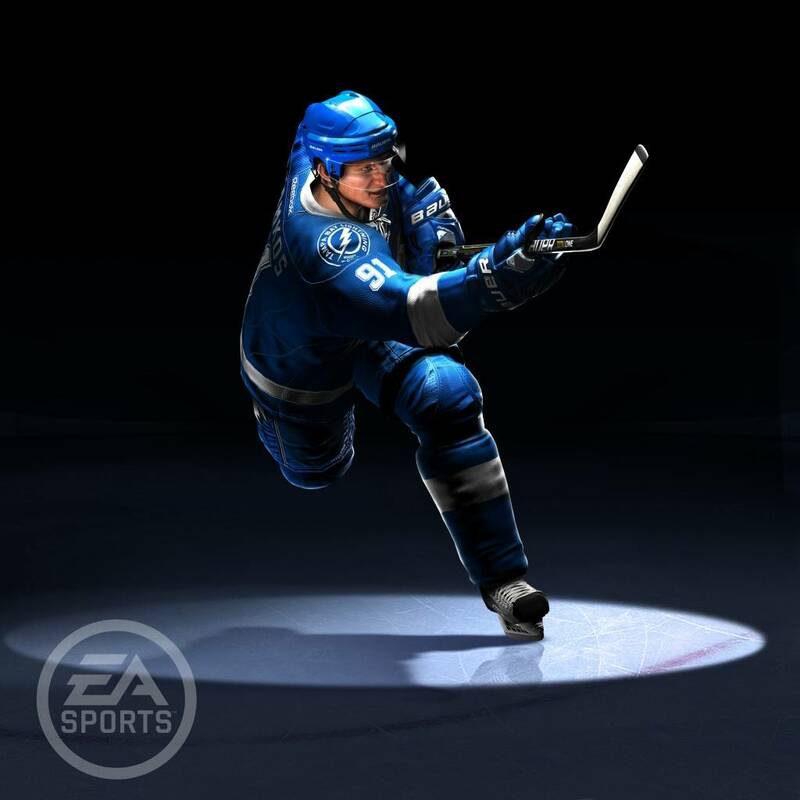 NHL 12 authentically captures hockey with over 300 gameplay refinements, highlighted by three key innovations in Anticipation AI, the Full Contact Physics Engine and Dynamic Goalies. Anticipation AI takes gameplay to the next level as computer-controlled players will now intuitively decide their next move by reading the play and anticipating rather than simply reacting. If it happens on the ice, the Full Contact Physics Engine will authentically replicate it in-game. With the new Balance Control System, size and strength matter as contact will now result in varied outcomes that are true to life.